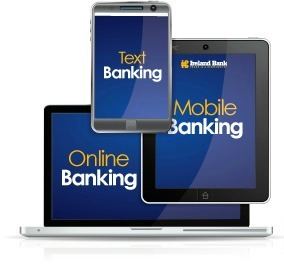 Look to Ireland Bank for all your business banking needs. We think BIG when it comes to small businesses and we offer a full array of services to prove it. Let Ireland Bank help your business grow and prosper. Enjoy all the benefits of our E$$ENTIAL Checking Package plus interest.